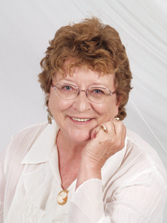 Jane Newhagen grew up in Denver, Colorado. Armed with an unexpected scholarship and what she now recognizes as astonishing bravado, she flew east to attend Brown University. 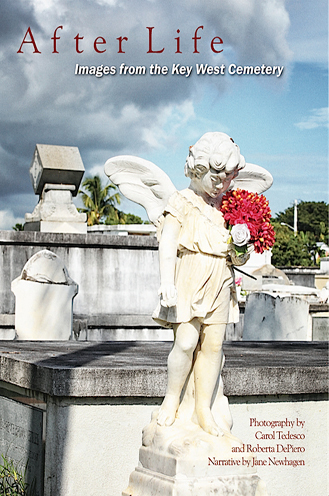 After living up and down the east coast and in Paris, France, she settled in Key West where she’s the archivist at the city cemetery. Her historical novels are Sand Dollar and Pieces of Eight. She is a contributor to 100 People Who Changed 20th Century America and All My Good Habits I Learned from Grandma. A four-time winner of the Key West Writers Guild Short Story Contest, her stories appear in their anthology, Voices from Key West."